Borderline personality disorder (BPD) is frequently associated with other personality disorders. One of the most common disorders those with BPD also experience is a dependent personality disorder. DPD is a personality disorder characterized by a pervasive and excessive need to be taken care of. In the Diagnostic and Statistical Manual of Mental Disorders-5th edition, the manual used by mental health professionals to establish diagnostic criteria, DPD is classified as Cluster C, the cluster made up of anxious and fearful disorders. Other disorders included in Cluster C are avoidant and obsessive-compulsive personality disorders; all three show high levels of anxiety. 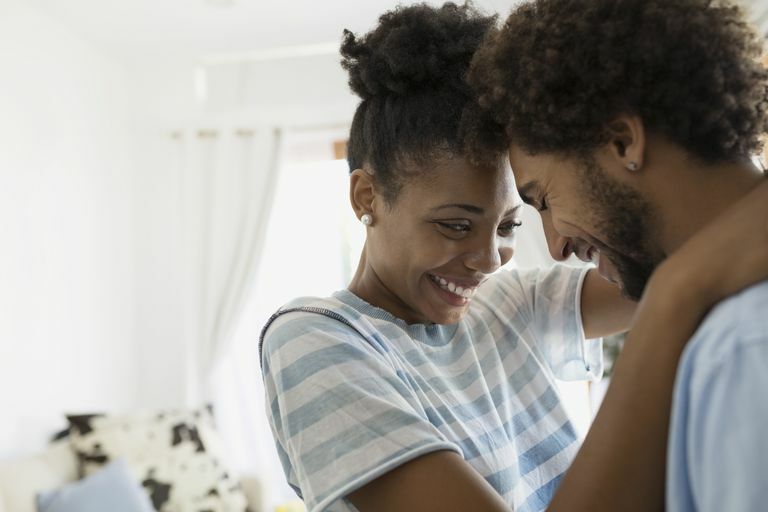 Individuals with dependent personalities tend to be very clingy and have difficulties accomplishing tasks or making decisions without the help of others. They rely on others to meet their emotional and physical needs. They tend to feel inadequate and helpless and can have problems in their relationships because of their near-constant need for support. People with DPD have little trust in themselves or confidence. This can cause them to be completely reliant on a partner even in the case of domestic abuse. While a direct cause is unknown, dependent personality disorder often shows itself in childhood and affects men and women equally. Unlike those with DPD, people with BPD also experience rage, impulsivity, and aggression. They can be reckless and can engage in self-harm and see the world as black and white, with no middle ground. The two disorders often overlap in feelings of loneliness, avoiding responsibility and difficulty maintaining relationships. While studies of the co-occurrence, also known as a comorbidity, of the personality disorders are fairly limited, some researchers have examined the overlap between dependent and borderline personality. One study found that over 50 percent of patients with BPD also meet criteria for DPD. The prevalence of these comorbidities could be because some of the features of DPD are very similar to the features of BPD. For example, people with BPD experience rejection sensitivity — they have a tendency to feel desperate at even the slightest perceived rejection. Individuals with DPD may react similarly to criticism or perceived abandonment by loved ones. Research has shown that both dependent and borderline personality disorders are treatable. Through a combination of therapy and medication, the symptoms of each disorder can be managed, enabling the affected person to live a fuller life. In order to be most effective, therapy will need to treat both disorders at once in order to achieve sustainable recovery. For example, dialectical behavior therapy (DBT), schema-focused therapy, and transference-focused therapy all have treatment elements that focus on relationship problems. These may be appropriate treatment choices for someone with both BPD and DPD. In some cases, residential or outpatient services may be necessary. These treatment centers will have intensive skills training to make coping with the disorders more manageable. American Psychiatric Association. Diagnostic and Statistical Manual of Mental Disorders, 5th edition. 2013. Zanarini MC, Frankenburg FR, Dubo ED, Sickel AE, Trikha A, Levin A, Reynolds V. Axis II Comorbidity of Borderline Personality Disorder. Comprehensive Psychiatry, 39(5):296-302, 1998.